Volunteer, information and resources including guides, schedules and opportunity descriptions for current volunteers. 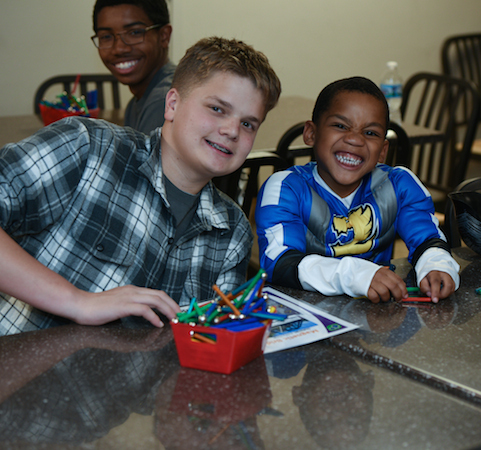 Learn more about volunteering by reading stories about current volunteers. 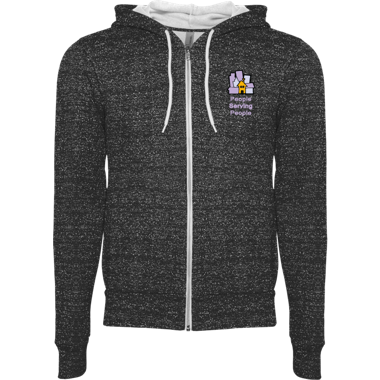 Check out the latest news about current volunteers and volunteer activities. 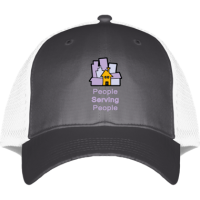 Show your volunteer pride with an awesome hoodie, t-shirt, hat, or more, sporting the People Serving People logo. 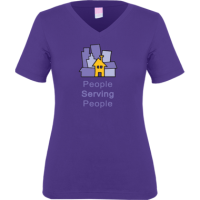 A percentage of each purchase from the People Serving People Team Store will be donated back to us.